If you are the happy and fortunate owner of a golden retriever, you already know you are someone who shares their life with a truly fantastic creature. “Goldens” have a stellar reputation, and deserve it. They are sweet, smart, and wonderful with people of any age, including very young kids. 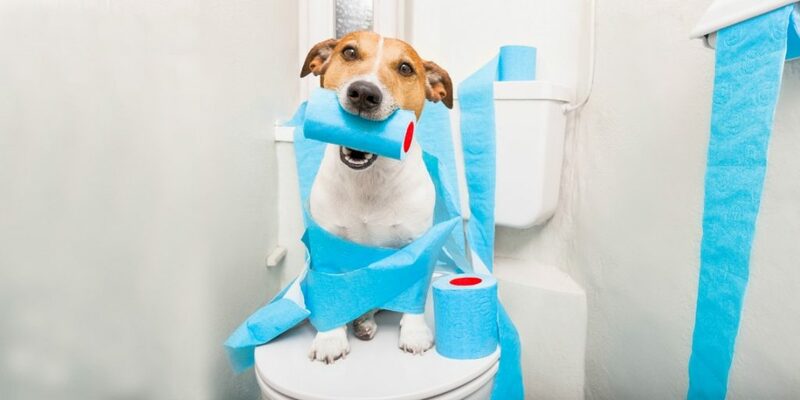 Among the breeds identified as ideal for families and active folk, they are also a breed known for needing a lot of exercise and suffering from skin issues. That is why it is important to know the best dog food for golden retrievers and whether or not to give them supplements in addition to healthy diets. If you look to experts in the breed, you find they will agree that golden retrievers weigh, typically, from 55 and 75 pounds and stand between 21 ½ and 24 inches tall, with males usually larger than females. They carry an amazingly water repellent coat and have gorgeous feathering on their chests, tails and legs. Their lovely golden hue can vary, and many live to over ten years of age. They do have some health issues that run commonly in the breed, including elbow and hip dysplasia, some types of cancer and some heart issues. Because of that, you should know both the best diet and best dog food for golden retrievers. Dietarily speaking, the adults should have around 1700 calories per day (if they weigh at the high end of the spectrum – around 70 pounds). Those that are lower in weight and spayed/neutered probably need fewer calories. Very active dogs may need more. The goal is to match caloric intake to activity level and age, since any growing dogs will always need more calories than adults. 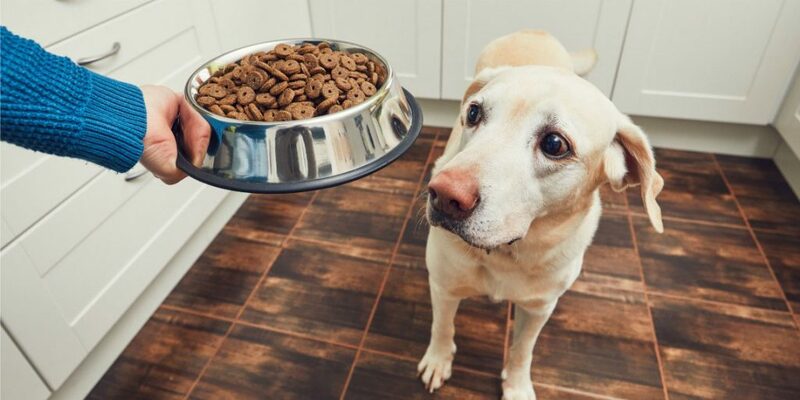 The diet should feature high quality protein, and the Association of American Feed Control Officials (AAFCO) suggests at least 22 percent protein for growth (puppies) and 18 percent protein adult dogs. You might find that the best dog food for golden retrievers exceeds those figures, but that is acceptable since almost all premium foods do go beyond the recommended amounts. Fat is part of the ingredients list in the best dog food for golden retrievers, too with an adult needing around five percent of the daily caloric intake in healthy fats and pups at around eight percent. 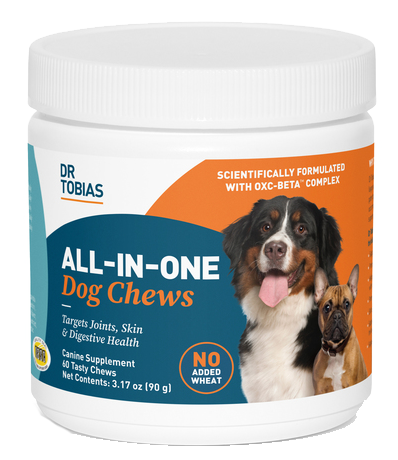 Don’t forget that fat adds tasty flavor and you’ll want to be sure that any dog gets a good amount of both omega-3 and omega-6 fatty acids, which ensure the best skin, coat, heart, and brain. Yet, there is more to it than protein and fat. Experts in the best dog food for golden retrievers say that you need to pay attention to carbohydrate, the use of generic fats and mystery ingredients, and the use of chemicals and artificial ingredients. This can narrow the field substantially, but as one expert in the breed wrote, “Is There One Best Dog Food For Golden Retrievers? The short answer to this is no.” They go on to explain that there are many premium dog foods and you have to find one that is right for your dog and for you, in terms of budget and quality. Of course, there is the issue of wet or dry food? And for most, the answer is again, that there is no single answer. Dry foods are often more affordable and helpful with keeping a dog’s teeth clean. 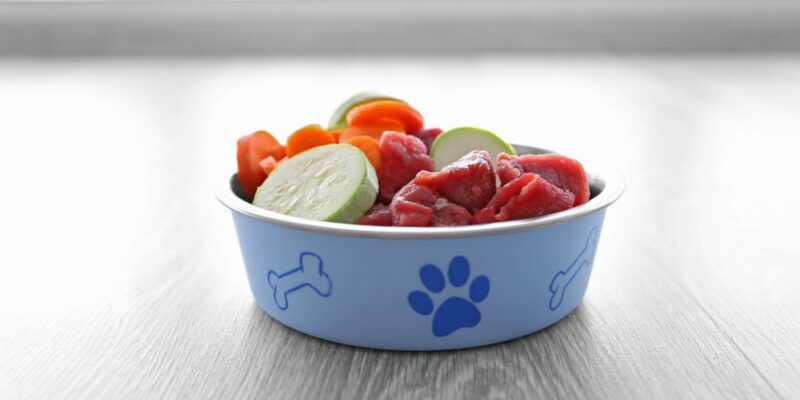 Wet food, however, is without a lot of chemical ingredients and much easier for dogs to chew and digest. The best solution for many is to blend both wet and dry to give their dogs a complete diet in each feeding. However, you can also consider the raw and/or homemade diet to deliver premium ingredients without worrying about chemical preservatives, mystery meats and fats, and all of the rest. It is also a good way to go grain-free and help keep your golden from developing any of the allergies that many of the breed seem to suffer. Some owners and breeders advocate the now famous BARF diet that includes bones and raw food. It relies on uncooked meat, eggs and liver, but it is not AAFCO approved or (necessarily) balanced, leaving many with concerns about mineral and vitamin deficiencies. Should you use it? 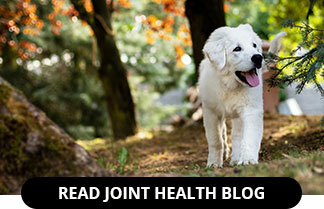 While there are many who advocate this way of feeding a golden retriever, it would also require the addition of vegetables and supplements to ensure full nutrition. 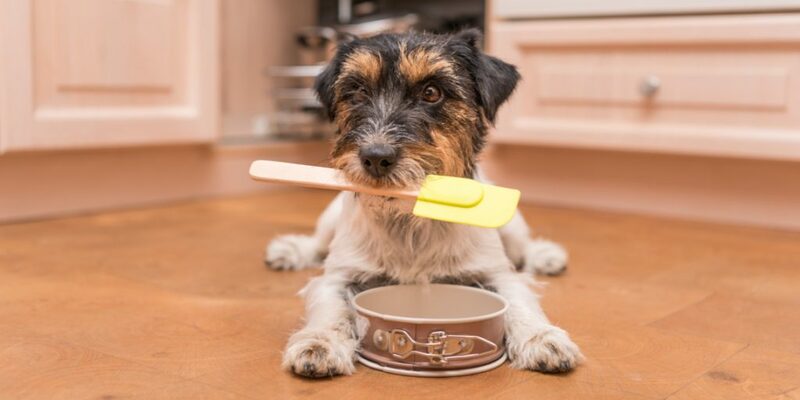 There are many recipes for homemade dog foods, and these could be your best bet if you want to feed your pet only the healthiest and most well balanced meal. If you do go for pre-packaged foods, just be sure that the first ingredient is meat or poultry meal, and that there are at least three kinds of animal proteins (excluding eggs). Look for two meat or poultry meals in the first four ingredients and be sure that the food has some probiotics, and chelated vitamins and minerals for optimal absorption. It can be difficult to find the very best dog food for your treasured golden retriever, but you can select from premium brands such as Royal Canin, Taste of the Wild, Primal, Natural Balance, Wellness, Acana, Castor & Pollux, Fromm and others. You can also look up recipes that allow you to control everything in the dog’s diet, including the use of supplements such as the omega fatty acids, calcium, fish oil, green blends, vitamin E, iodine and a healthy multivitamin for the fullest all around health and nutrition. 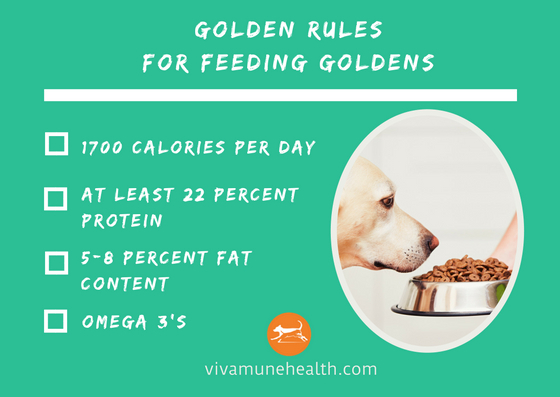 What dog food do you use for your Golden? Let us know in the comments below!